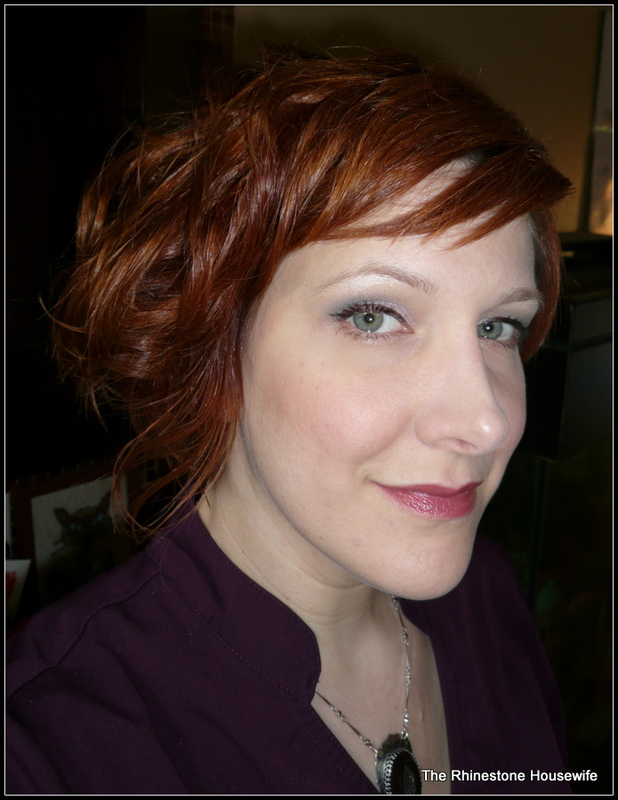 Face: Brazen’s Defy Gravity under Urban Decay 1.0 Naked foundation. 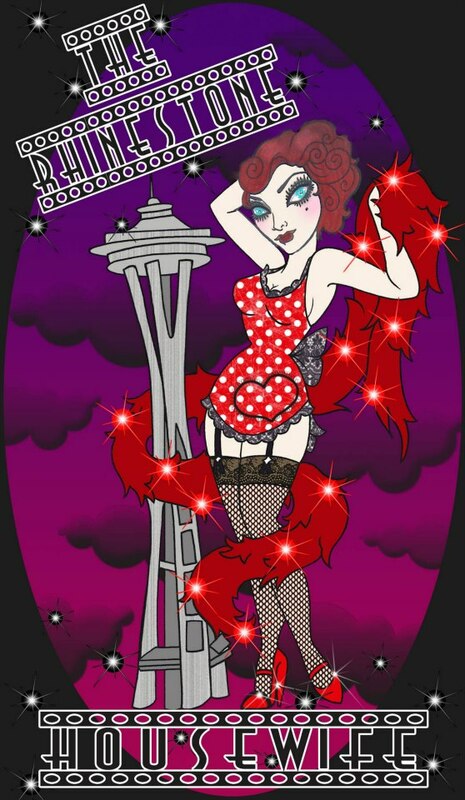 Set and finished with Brazen’s Fierce & Flawless. Eyes: Too Faced Shadow Insurance under Tick: Tock Infinity base in Milky Way. 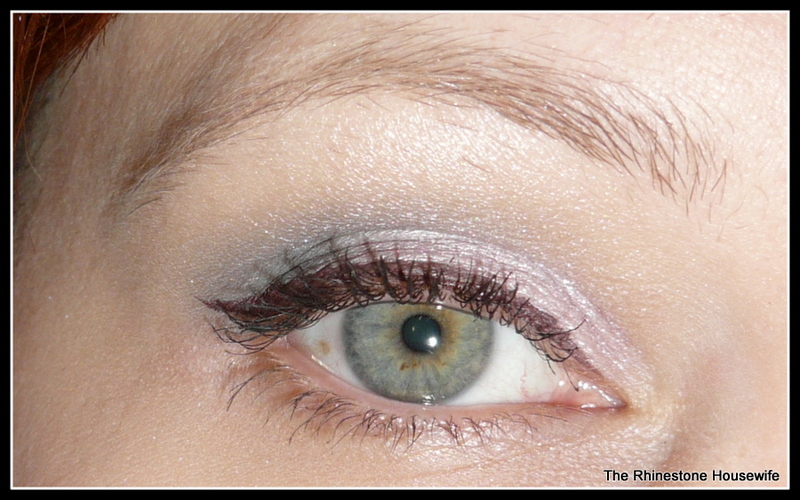 Brazen colors used: Enigma used on lid with Tryst on outer portion of upper lid and brought up above crease. Millennium use to blend out Tryst and up to brow with Ice Queen used just under brow. 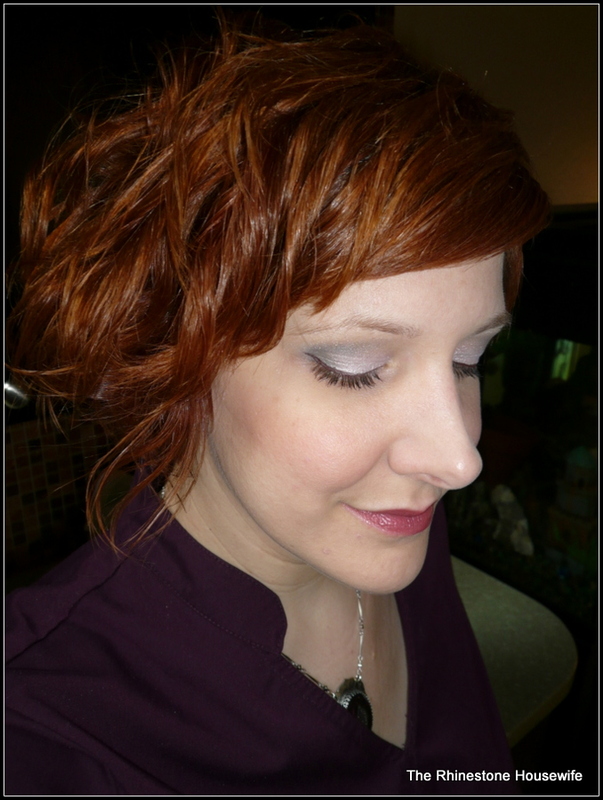 Last Call foiled with Duraline and finished with one coat of black mascara.